1. 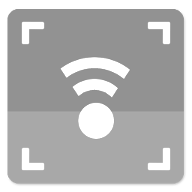 Dashboard Cam supports External Bluetooth GPS. 1. 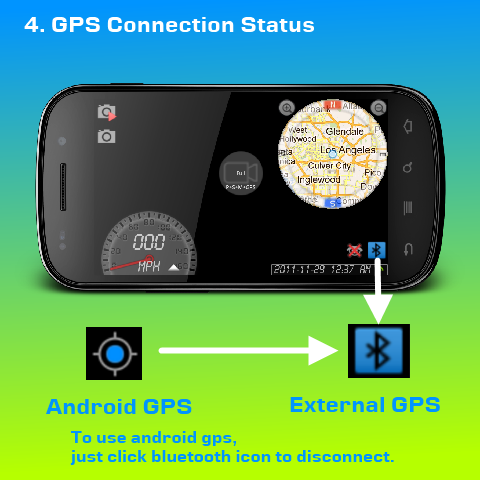 External Bluetooth GPS Receiver with SPP protocol. 2. GPS units interface is designed to meet the NMEA requirements. 3.  When external gps is paired and connected while Dashboard Cam is running, the application will use external gps data instead of the internal gps data. 4. 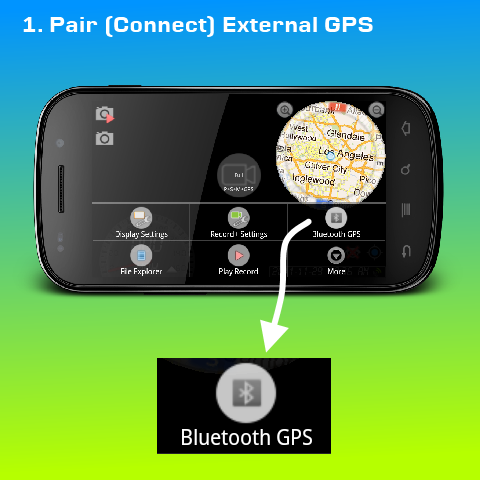 Paring and connecting external gps functions are included in the application. 5. 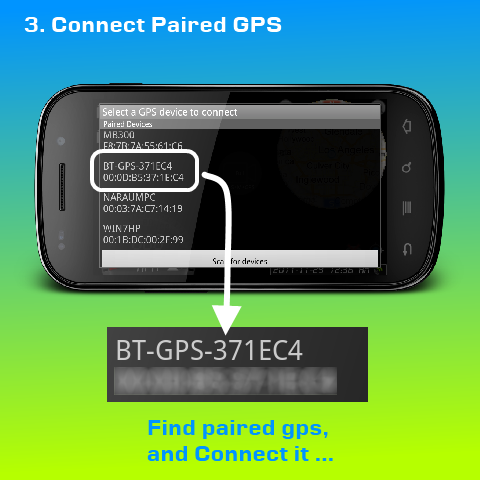 If external gps connection is lost, the available internal gps data will be used again. 6. 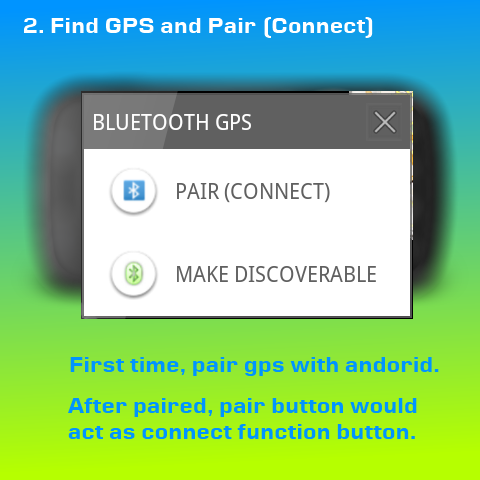 External gps connection menu is located at the main application item menu.